ROR Group members were invited as guest in the Radio Kosova morning show where they presented their programme on the Caravan of the International Child Rights Day. ROR together with several members of the Pejë Childrens Assembly disseminated brochures on child right in Pejë town square together with the local authorities. Meanwhile, ROR and several members of Gjakovë Childrens Assembly, joined by those of Pejë, and disseminated brochures in Gjakovë square together with the local authorities. 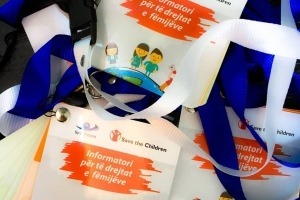 Children from Pejë and Gjakovë travelled together to Prizren where they, together with several children of Low Secondary School from Prizren and ROR Group members, disseminated brochures in Prizren square. Children were received by the Chairperson of Kosovo Assemblys Committee on Child Rights. ROR members were joined by municipal officials and children municipal councillors in some activities and they were received in a meeting at the Ministry of Education. 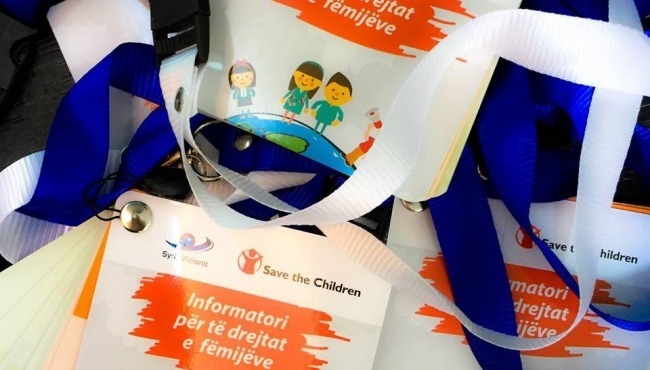 In the municipality of Gjilan, ROR Group members met with children in Selami Hallaqi and Thimi Mitko secondary schools and presented the International Convention on the Rights of the Child. Children also met the Gjilan Municipality Mayor. ROR Group members together with the Childrens Assembly and Culture Centre held a lecture dedicated to the International Convention on the Rights of the Child. 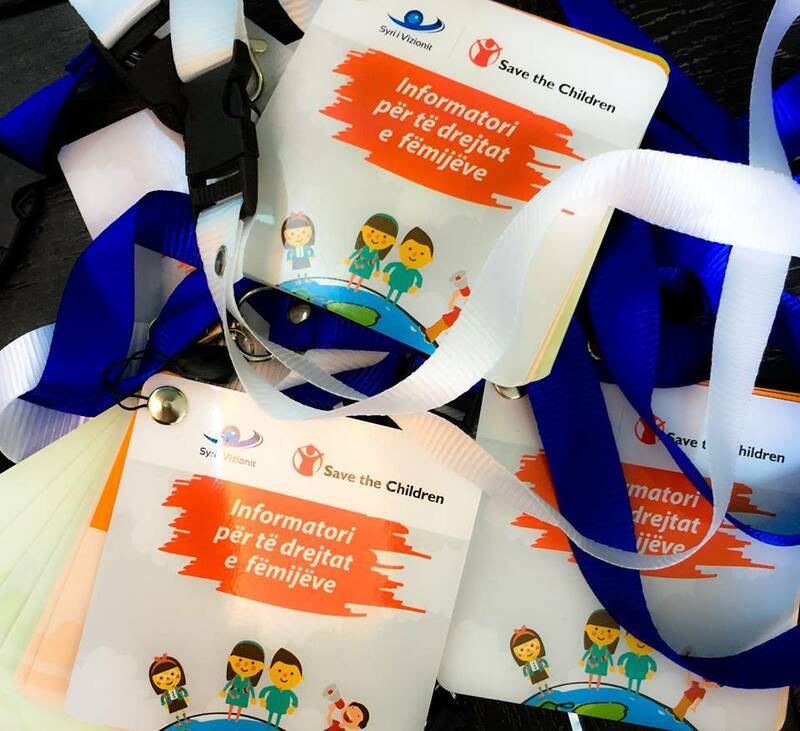 Syri i Vizionit and Save the Children staff have been supporting children in all these activities.